“A sip of Gattinara. As it was truly intended, I would ask for nothing more!” The great 20th century writer Mario Soldati praises Gattinara. A phrase equally merited by the other DOC, DOCG wines of Alto Piemonte for their quality and potential. 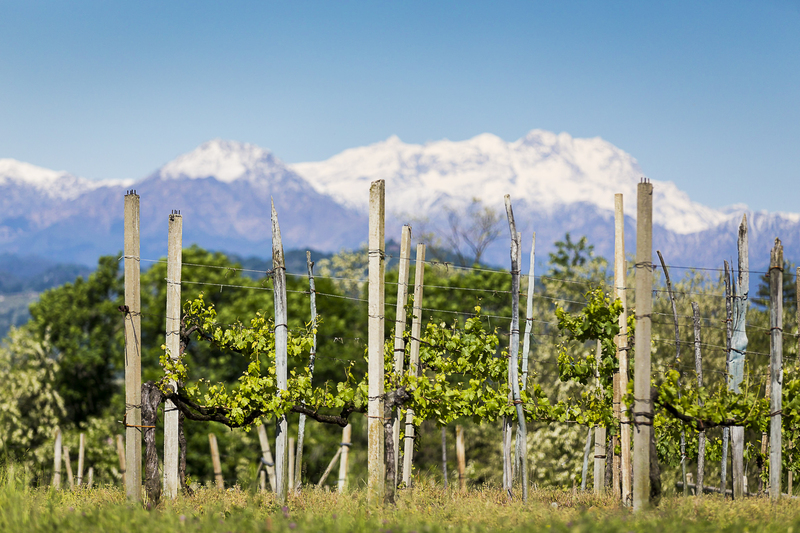 Born in the shadows of Monte Rosa here in Alto Piemonte we have witnessed this tradition dating back centuries. Our intention is to share our passion of these wines with you. 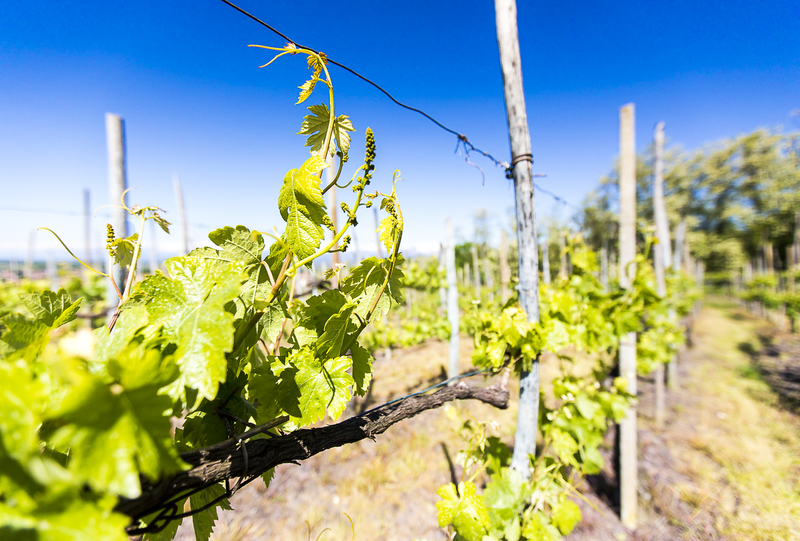 For millennia, our wines have had special character differentiated by vine and typology. Evidently each vine has its specific qualities which thrive in the regions low pH soil. Additionally, Alto Piemonte’s variety of typology across the provinces of Novara, Biella, Vercelli provide these DOC/DOCG wines with a symphony of minerals and salts. Boca, Gattinara, Bramaterra based on porphyry. Pliocene sands for Lessona, glacial river deposits of Ghemme and the deep clay earth of Fara and Sizzano. The Ossolane Valleys (VCO-Verbano, Cusio, Ossola) also represent the newest frontier with DOC designation from 2012 which is based on ice deposits of sand and limestone. 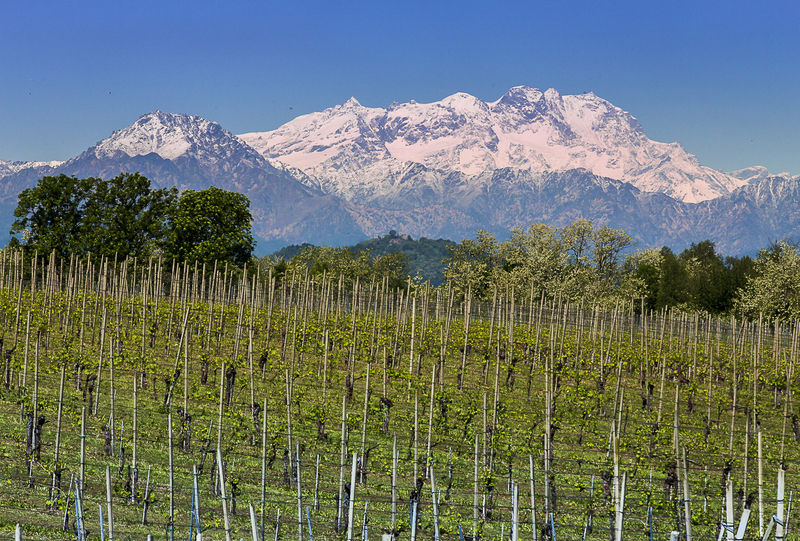 The Oenological Jewel of the Crown is the Monte Rosa. Whilst its impressive Himalayan aspect makes for a picturesque label, the importance to the contents is paramount. In winter, it protects the region from the cold winds from the North. In summer, its glaciers provide essential water and cool night breezes. These qualities lift the wines’ spirits and sweet fragrance. Nebbiolo, referred to locally as Spanna, Vespolina, Uva Rara, Croatina and Greco Novarese are the basis for our DOC, DOCG wines. As you will see in the descriptions on each dedicated part of the site, these wines are the ultimate in companions for your table. For their freshness, savouriness to accompany any course: from hors d’oeuvre to firsts to mains to desserts. For meats and cheeses of all types, fish, risotto, cheese, minestrone, fish or seafood. But let us keep our eye on the prize! Our wine is conviviality and love over all. The perfect ambiance produced by a superb glass. Once Alto Piemonte is tasted there is no renouncing it! On offer are our favourites from lifetimes of visits to our vinicultural friends. We welcome you too, as a friend to share a glass. Here you will read our informed wine descriptions and experience “il nostro amore” through our blog.